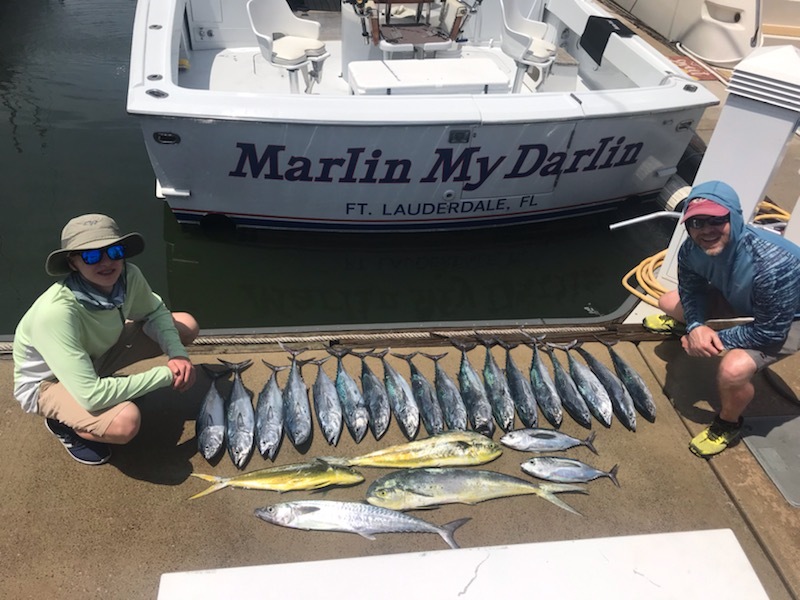 Return to good weather and some better fishing. 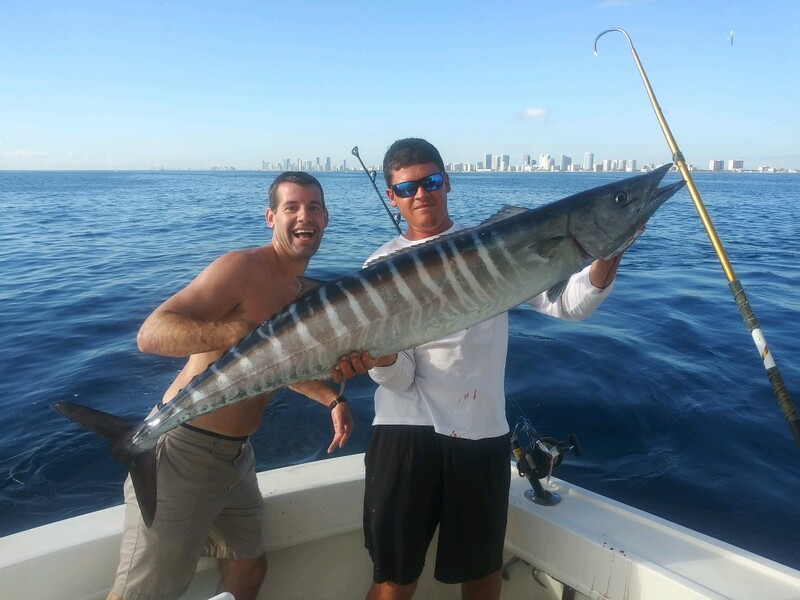 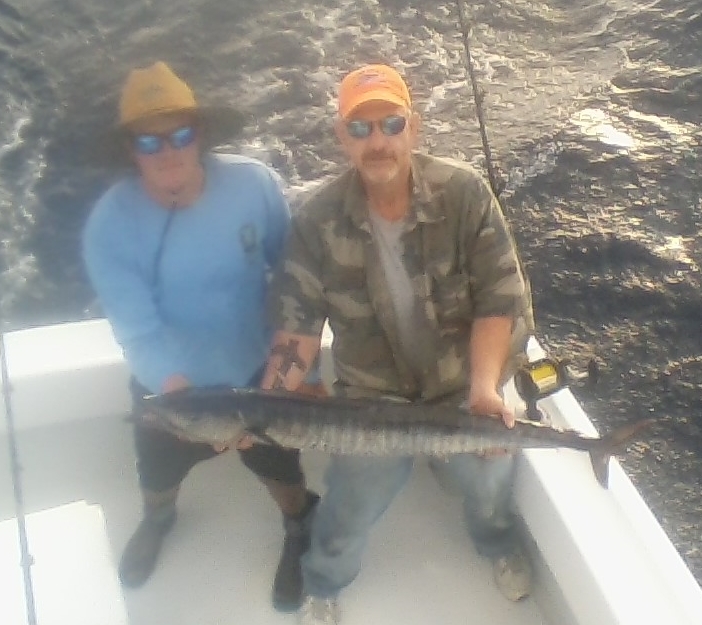 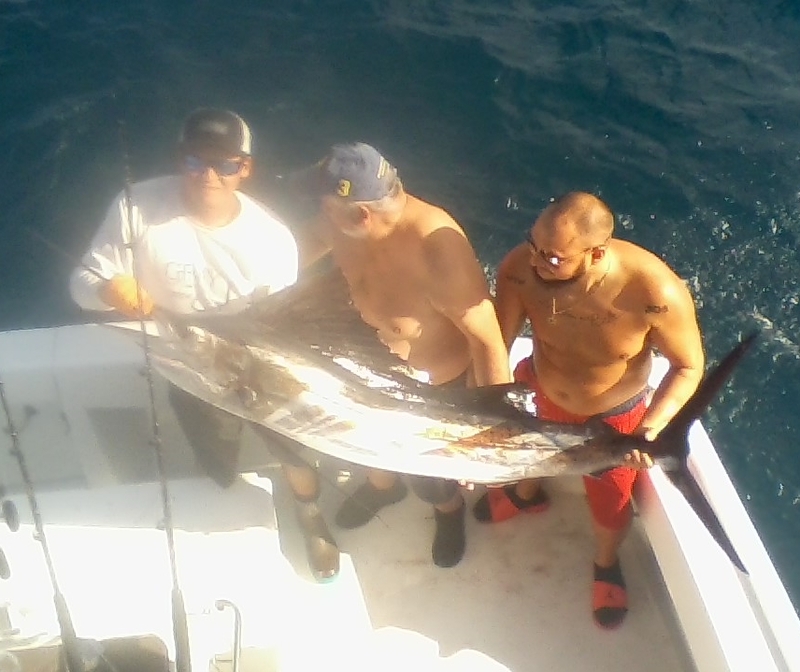 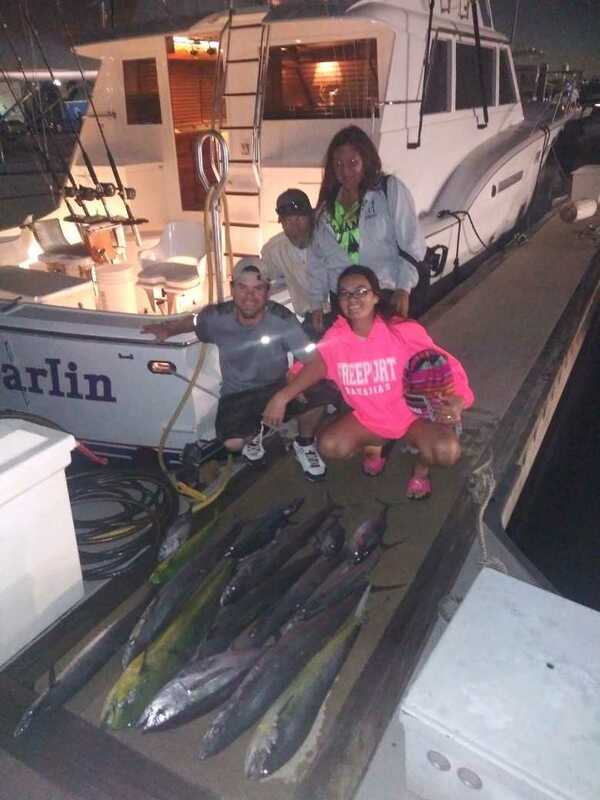 Fishing charters in Ft Lauderdale early April. 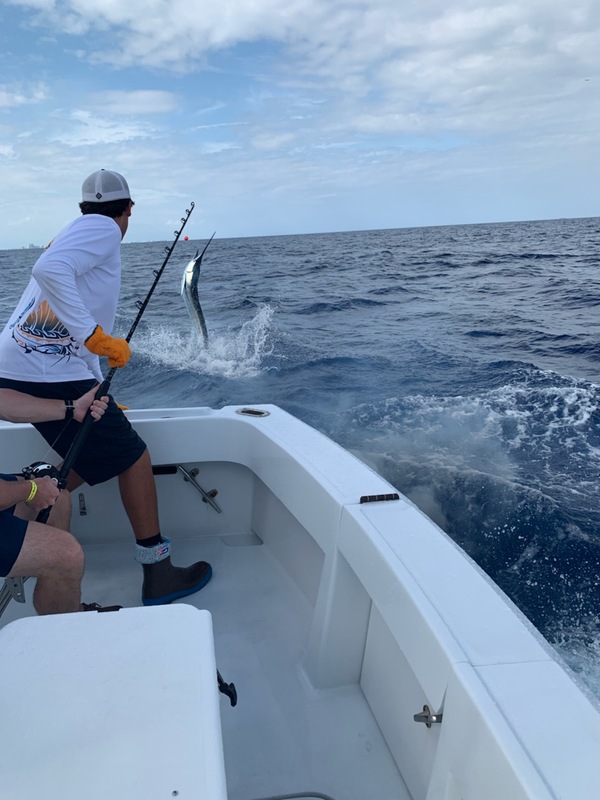 Better chances for Sailfish this week. 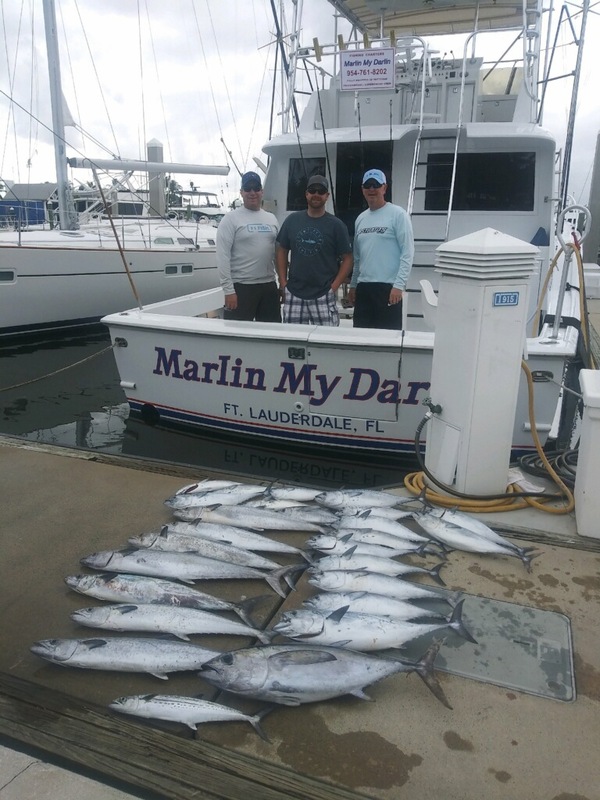 Expect some wind but sunny skies on your Fort Lauderdale fishing charter. 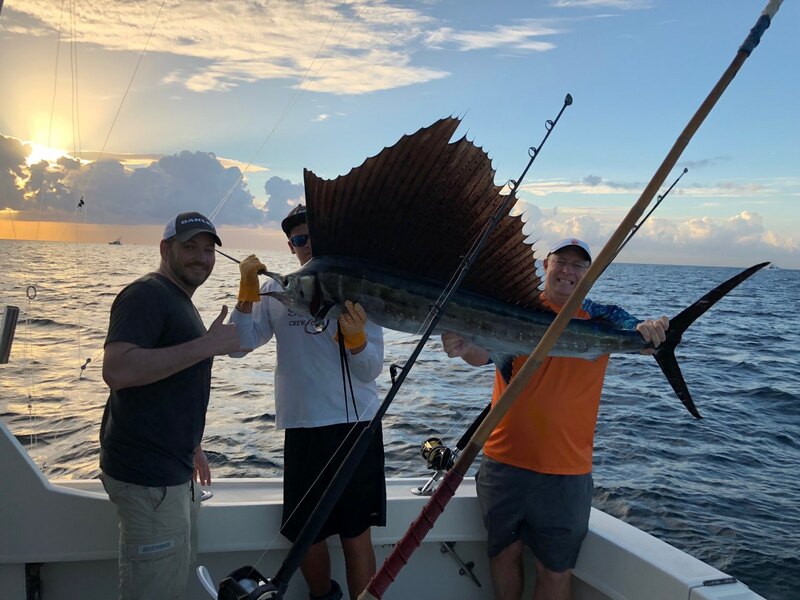 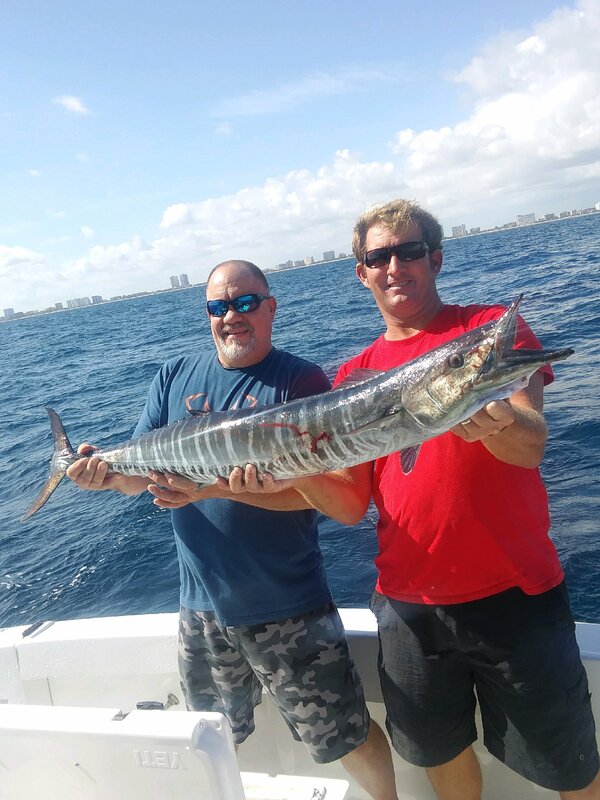 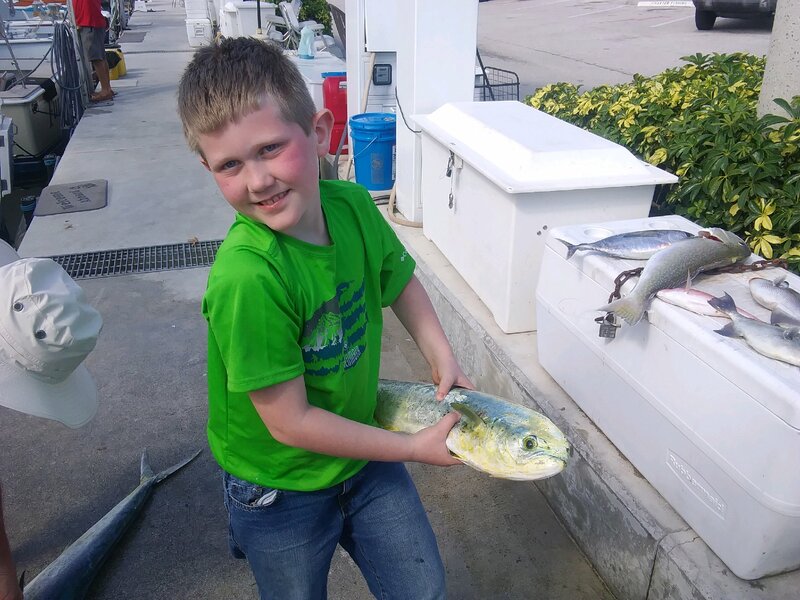 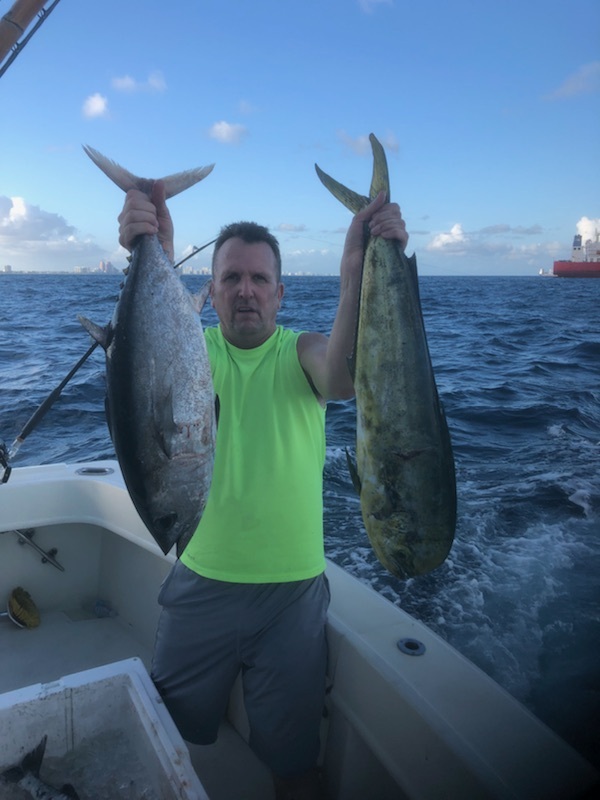 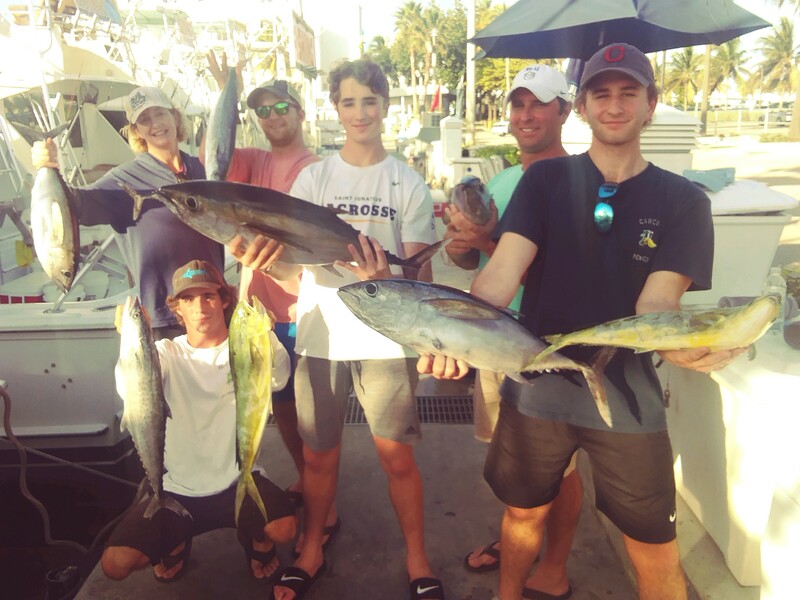 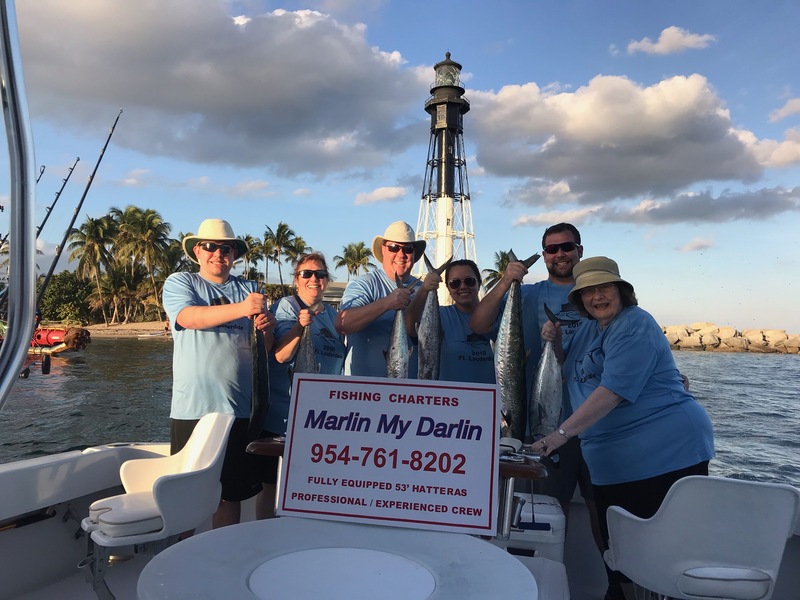 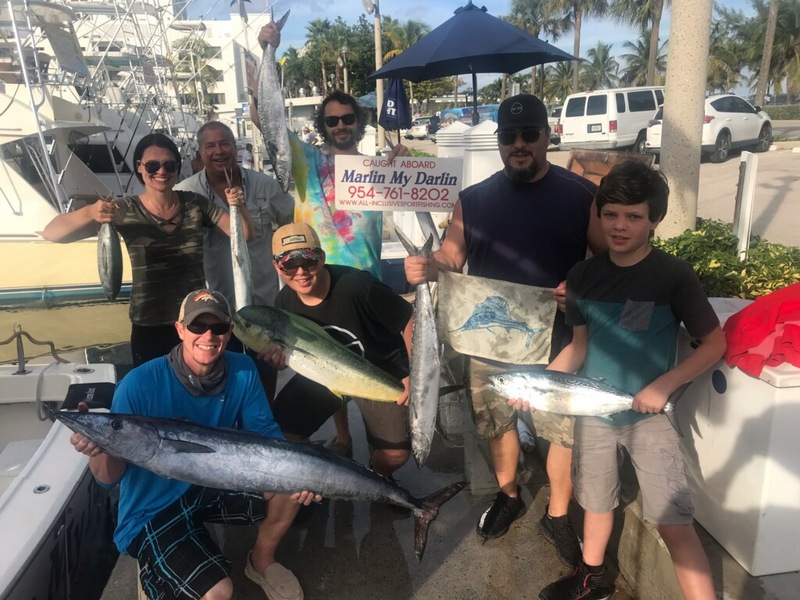 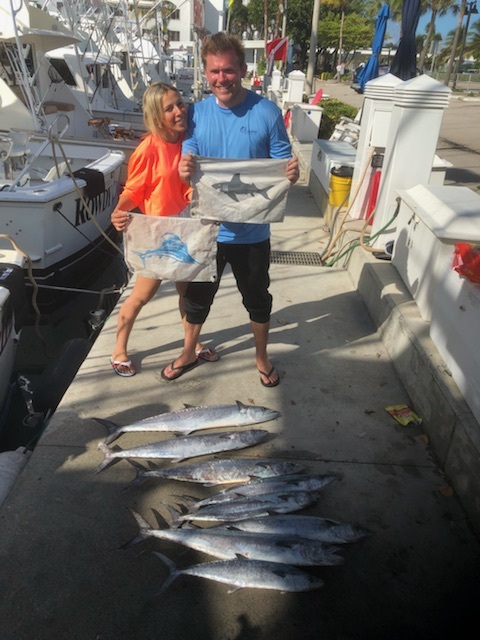 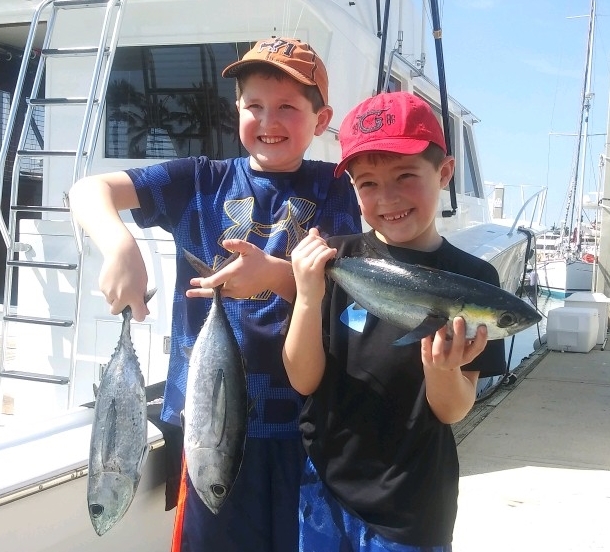 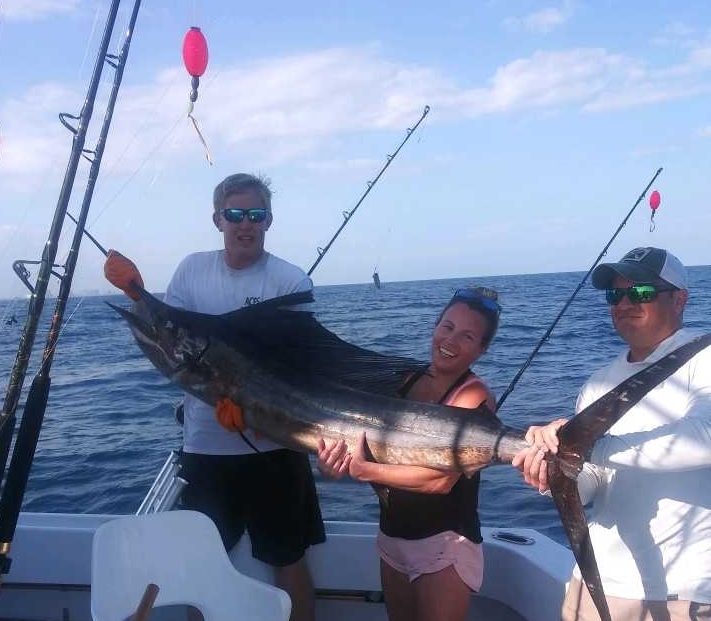 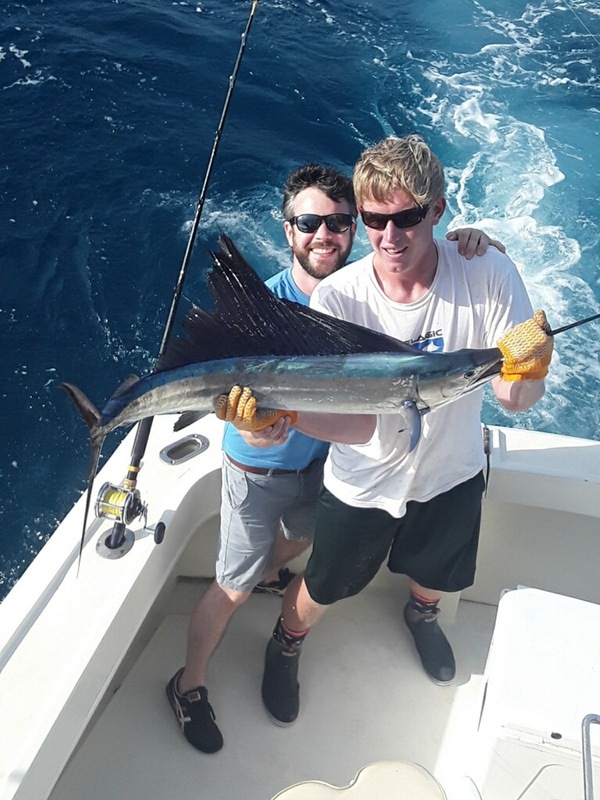 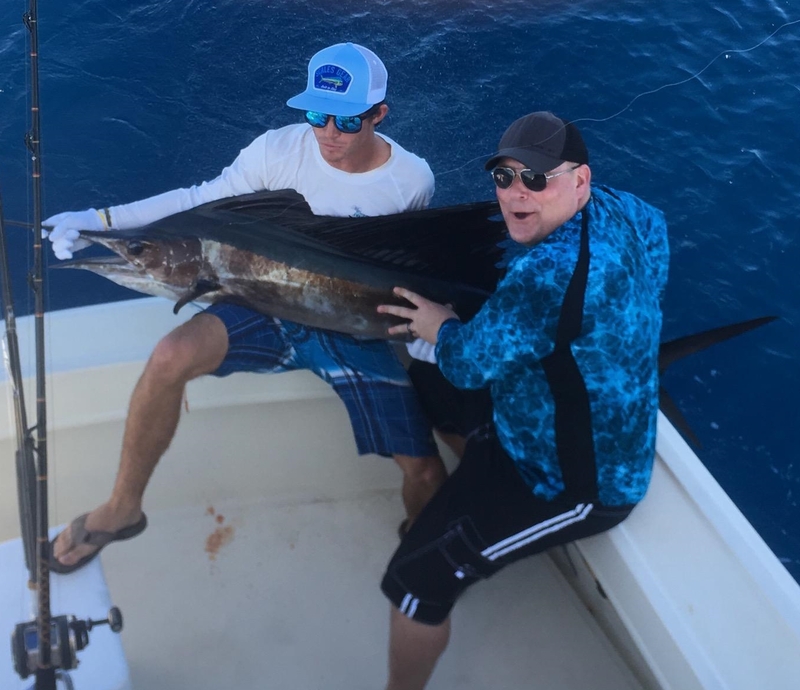 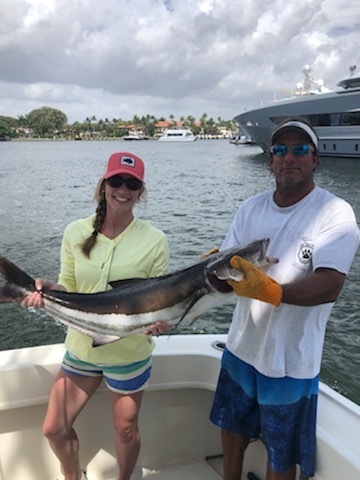 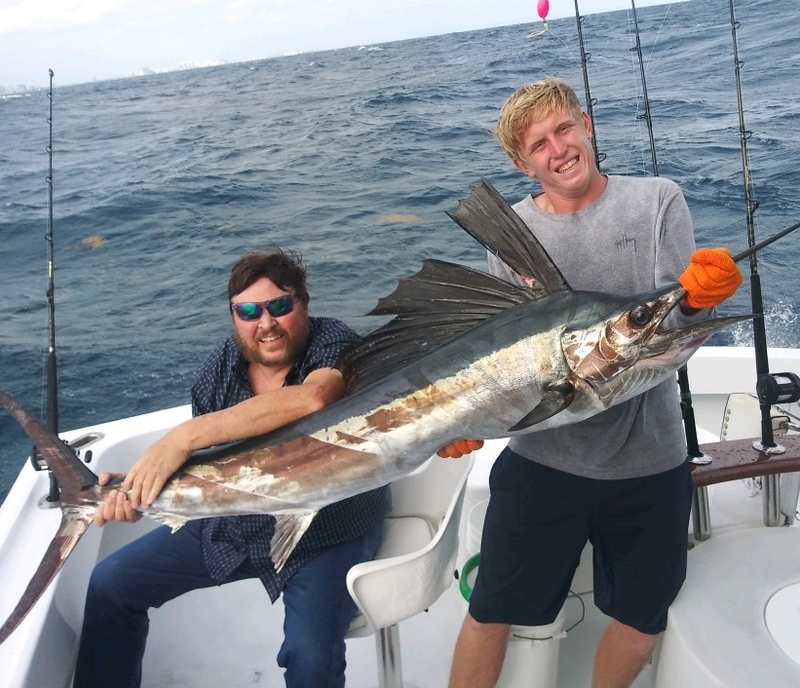 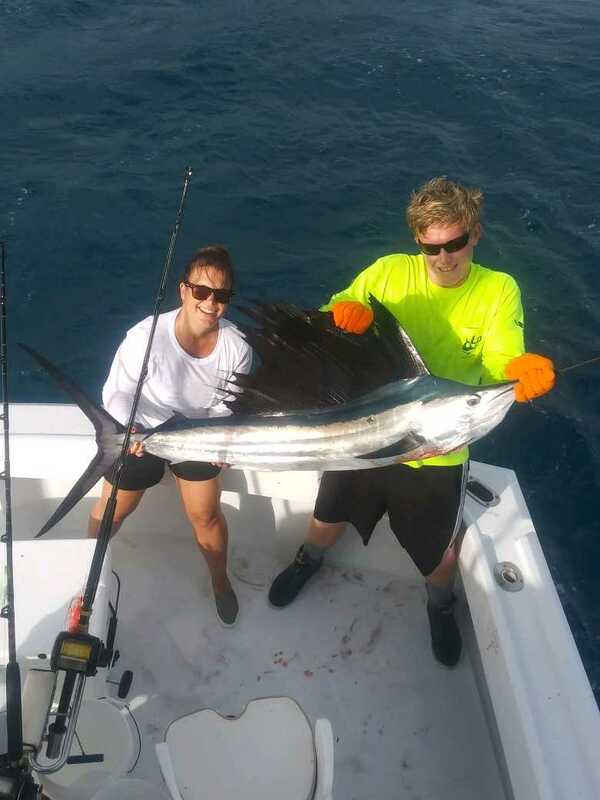 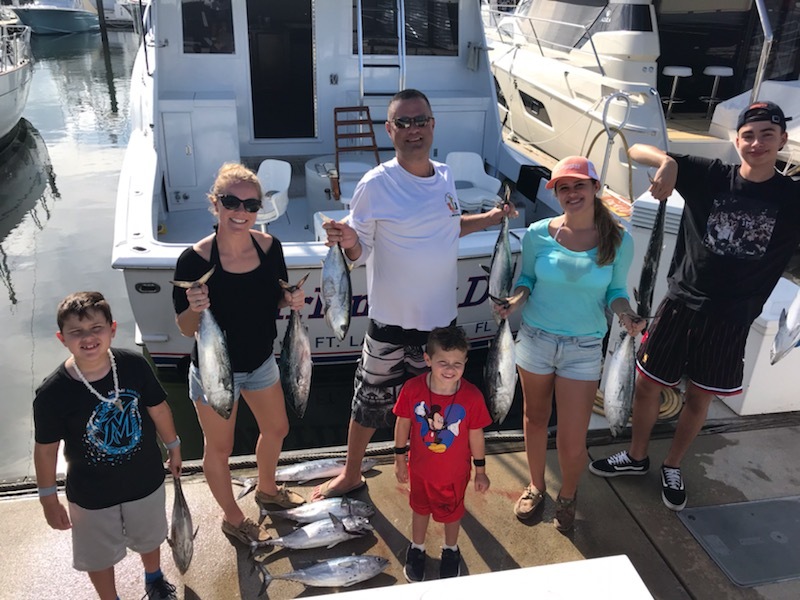 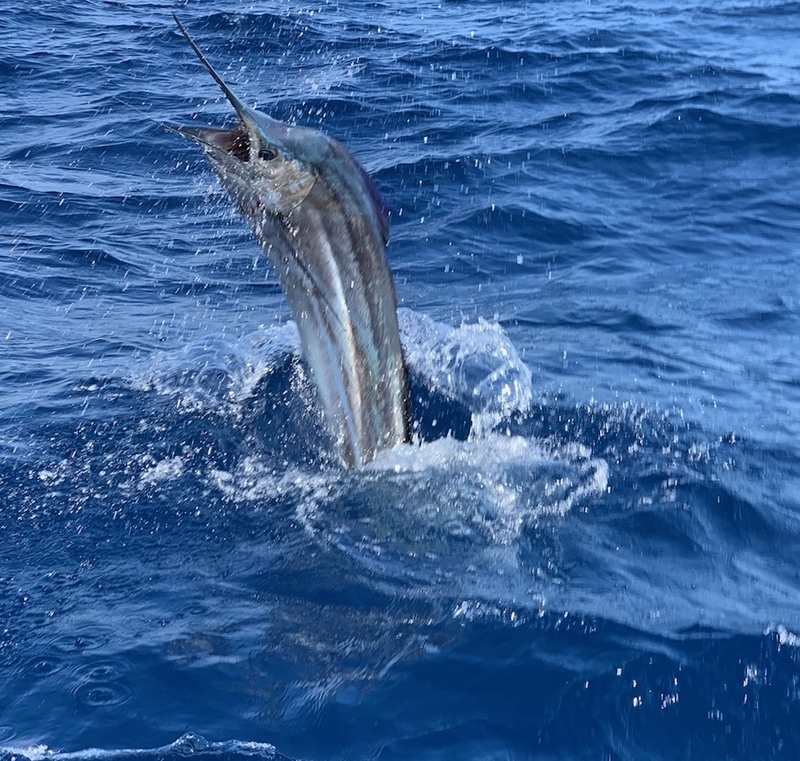 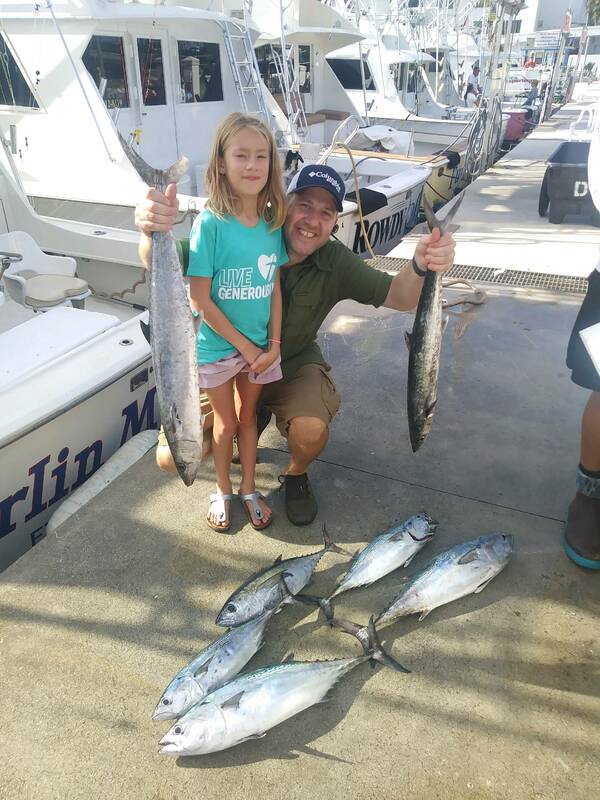 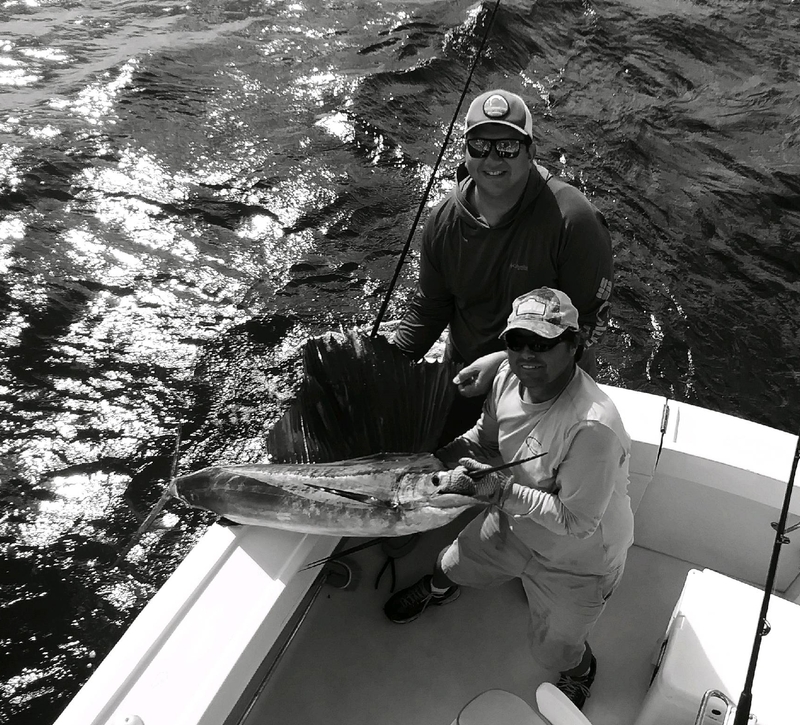 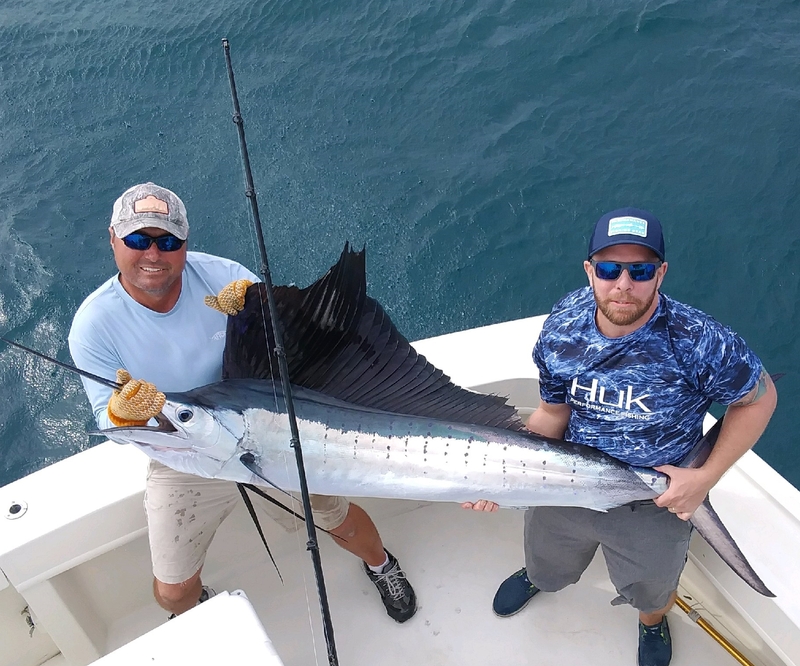 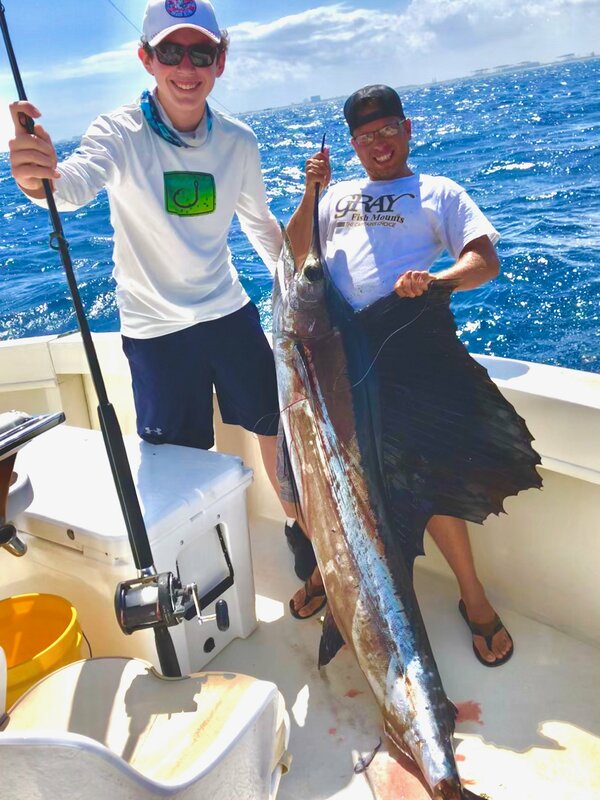 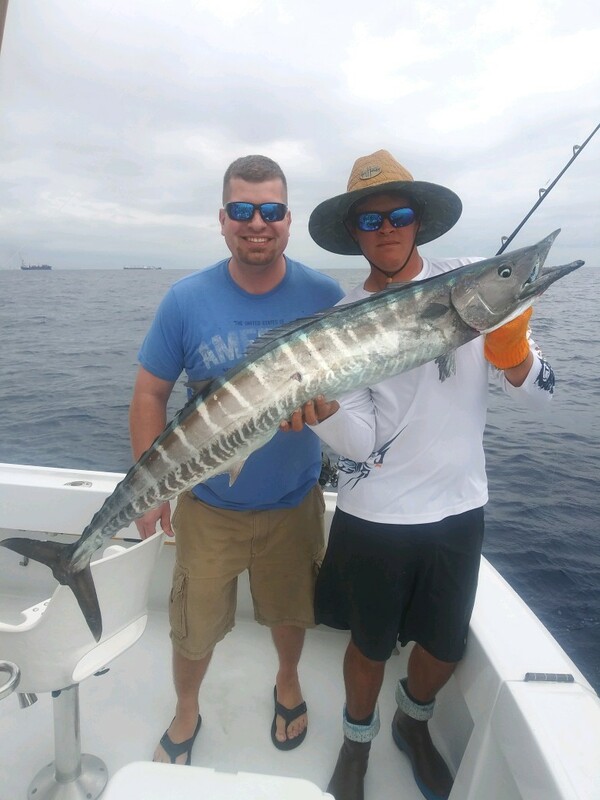 The weather continues to be stellar and anglers joining us here aboard the Marlin My Darlin boats for a Fort Lauderdale fishing charter have been experiencing pleasant sea conditions, a lot of sun on most days, and no rain showers….